Lightning is the main protagonist of Final Fantasy XIII and Lightning Returns: Final Fantasy XIII, as well as a major character in Final Fantasy XIII-2. The relationship between Lightning and her younger sister, Serah Farron, drives the story behind each game. 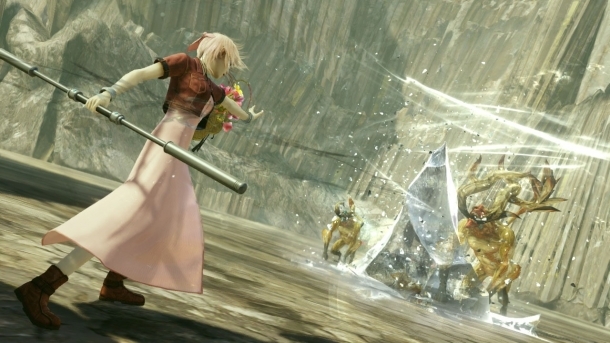 In Final Fantasy XIII, Lightning strives to Serah, who was cursed to become a l'Cie, only to be turned one herself. 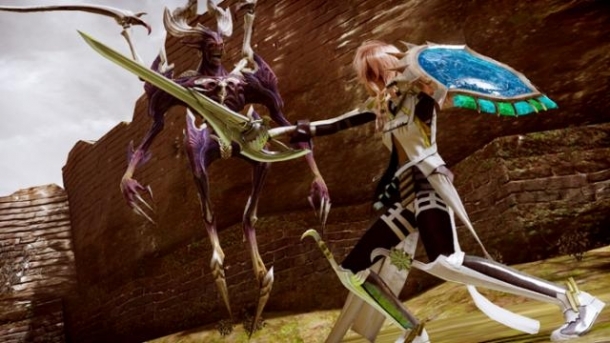 In Final Fantasy XIII-2, Lightning serves knight and protector to the goddess Etro from Caius Ballad, a mysterious man who wants to cause the collapse of time itself. In Lightning Returns: Final Fantasy XIII, the world is said to end in thirteen days, and it is up to Lightning to save it. Final Fantasy XIII-2 is a Japanese role-playing game developed and published by Square Enix for the PlayStation 3, Xbox 360, and Windows PC. It is a direct sequel to Final Fantasy XIII, taking place three years after "The Fall", and follows Serah Farron, the younger sister of FFXIII-2 protagonist Lightning, and Noel Kreiss, a mysterious boy from a desolate future.